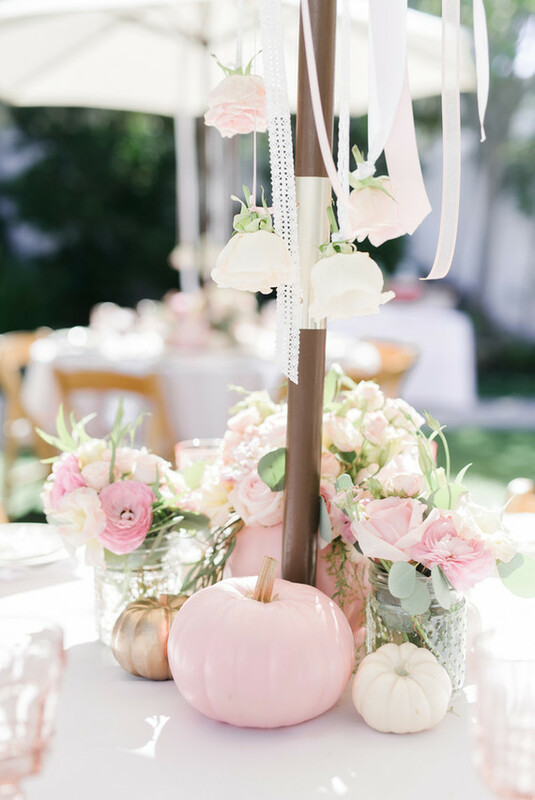 You all just KNOW we had to squeeze in one last pink pumpkin event here on le blog before Halloween, right? 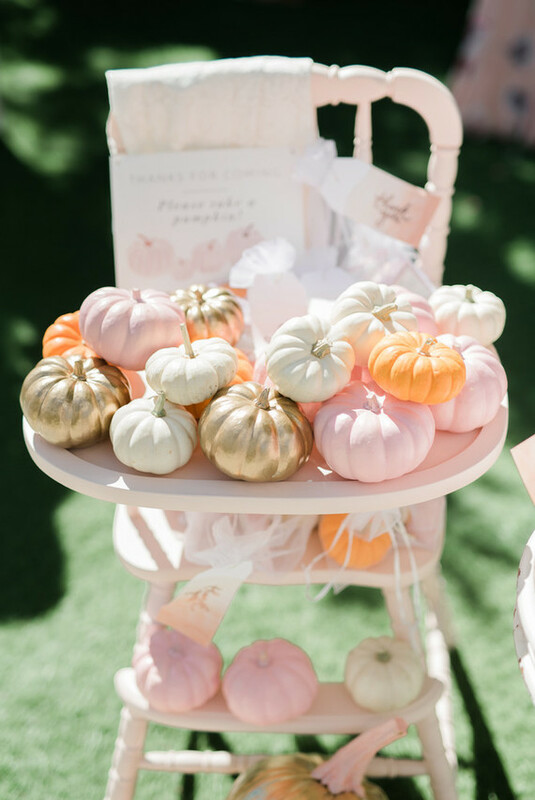 (Assuming you’ve perused these pink Halloween party ideas and this pastel pumpkin carving party we posted.) 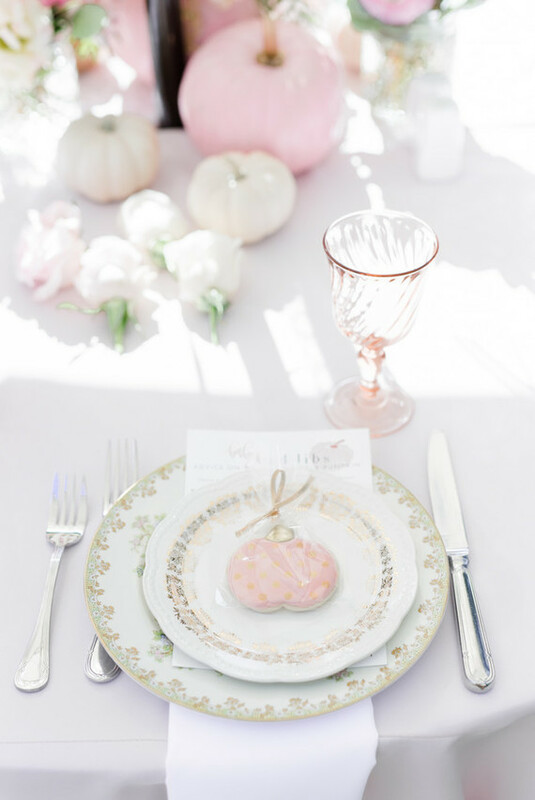 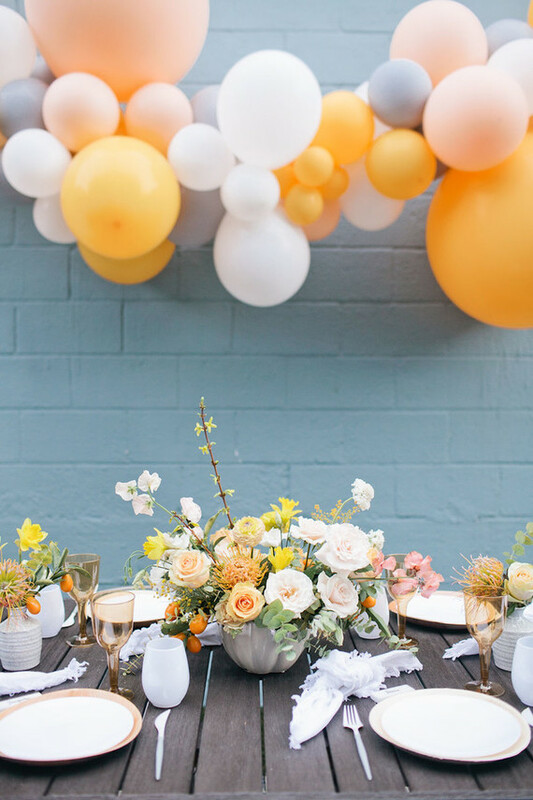 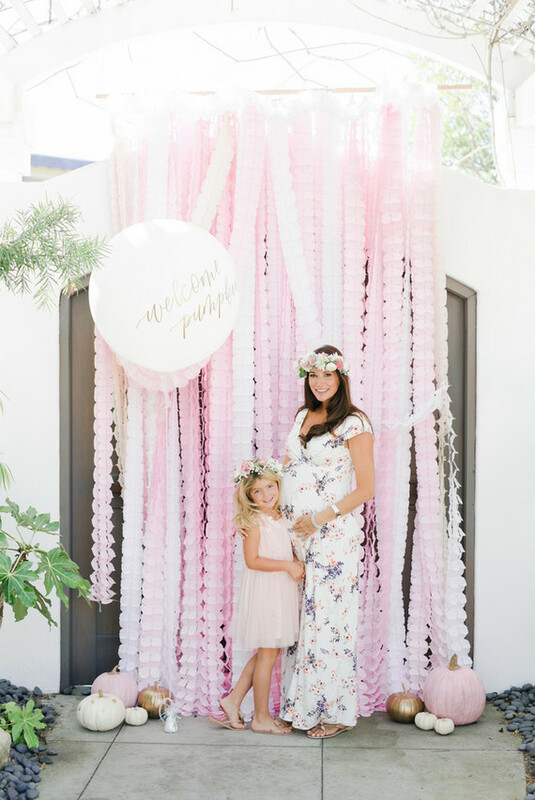 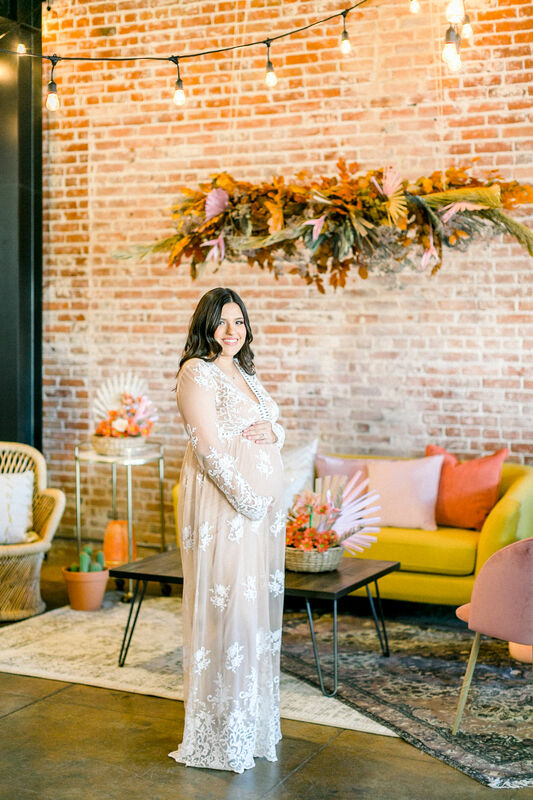 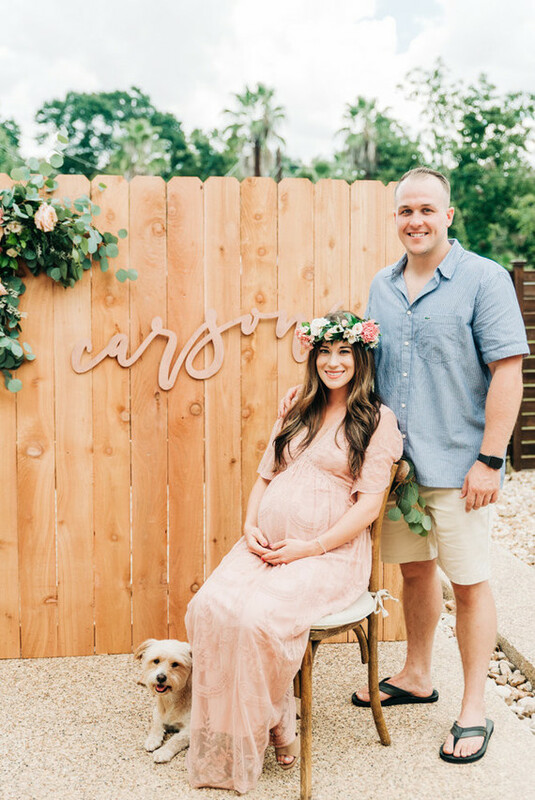 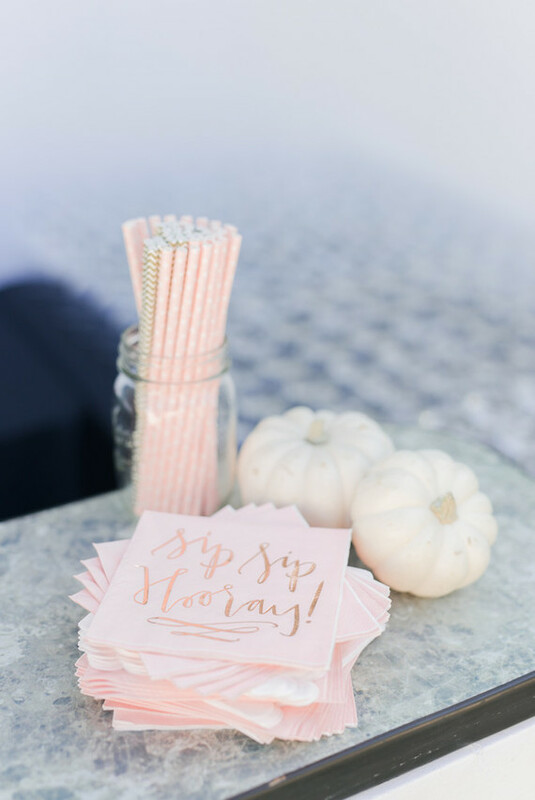 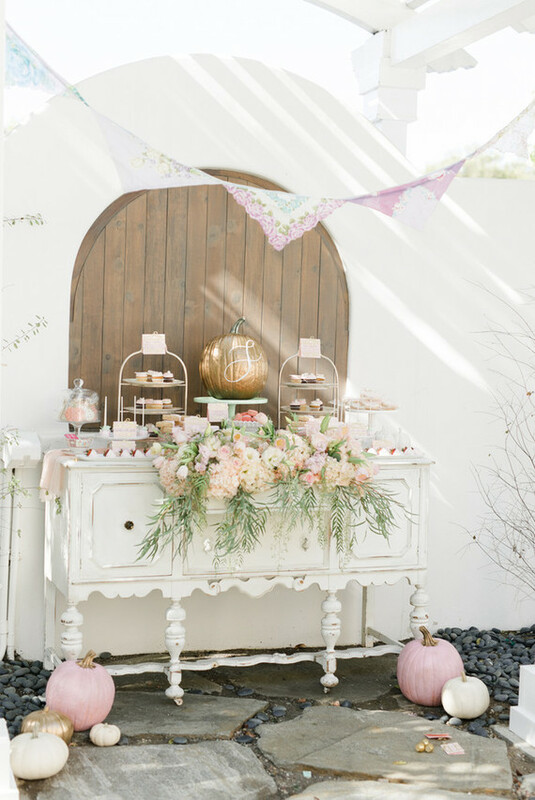 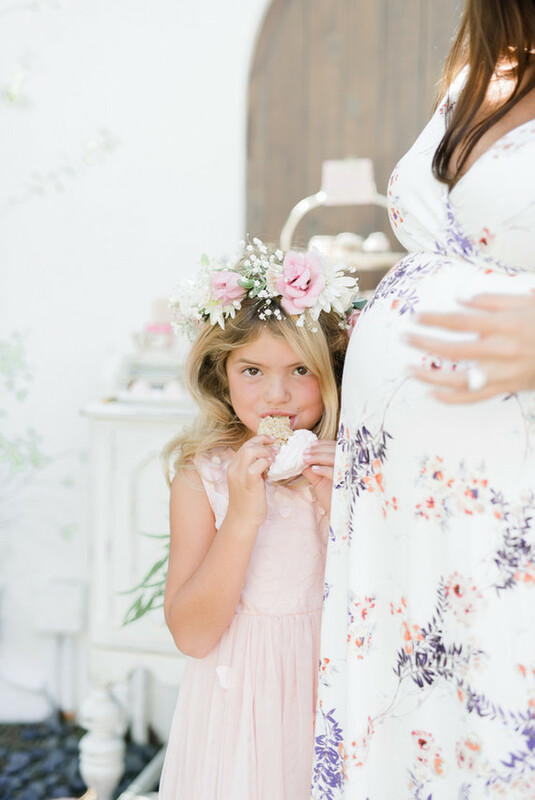 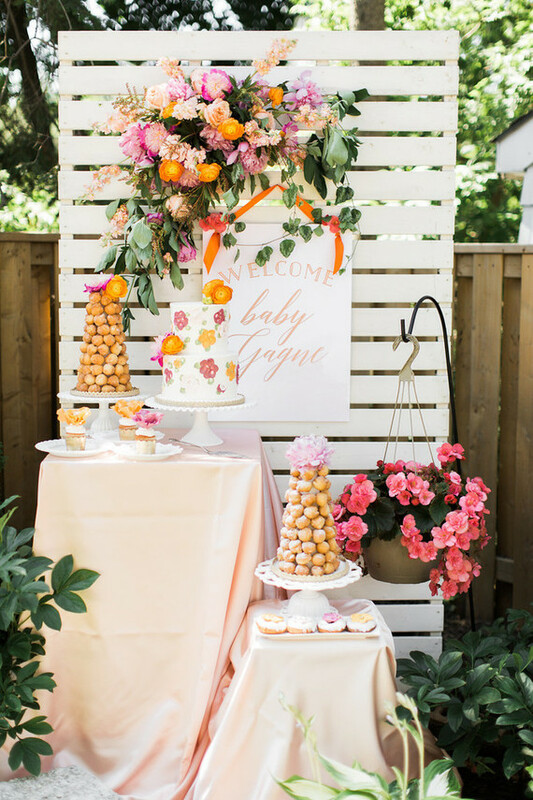 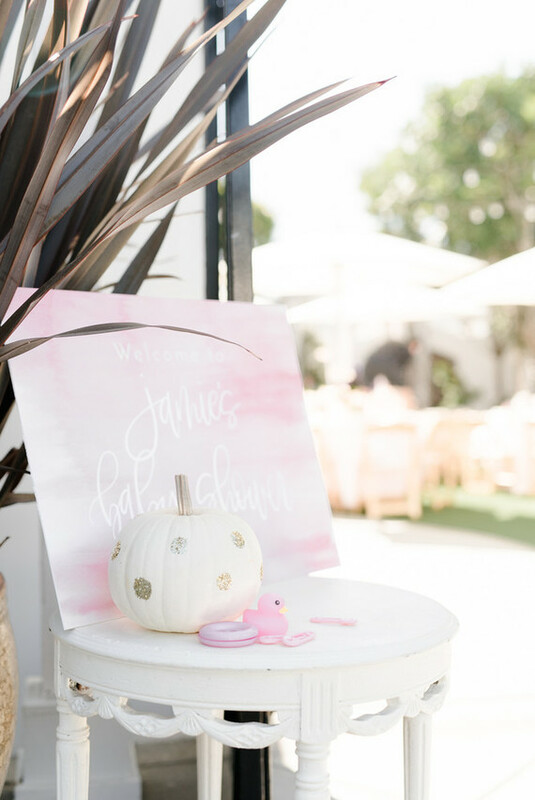 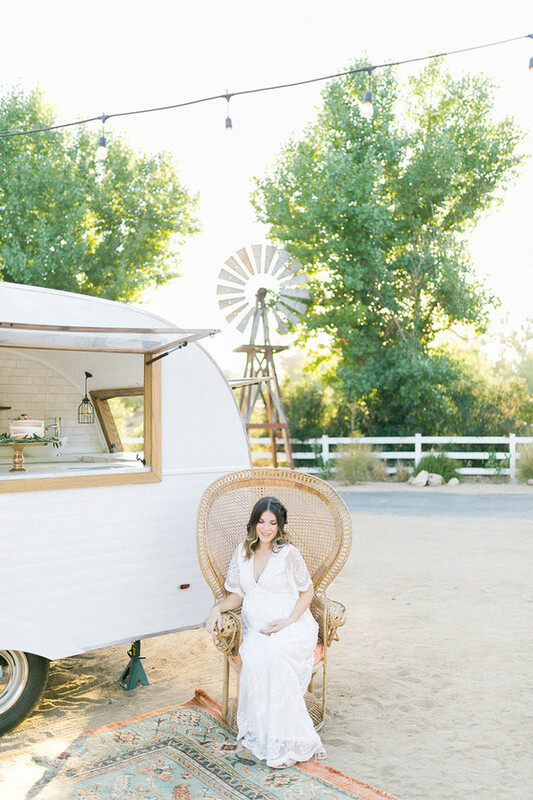 This mama knew one thing about her baby shower for sure, there had to be pink pumpkins, and the team at Alissa Hussey Productions sure made it happen. 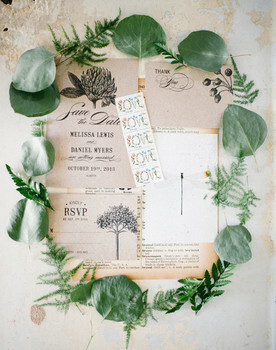 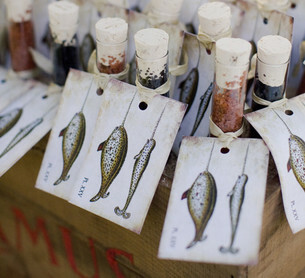 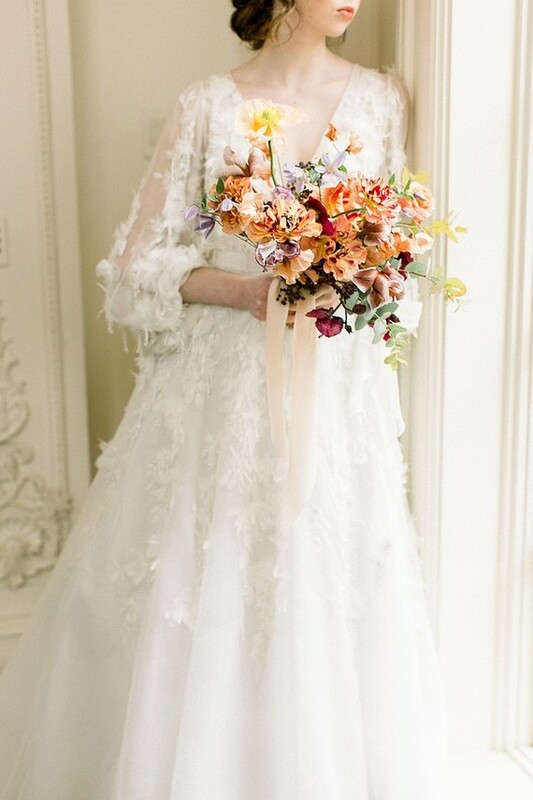 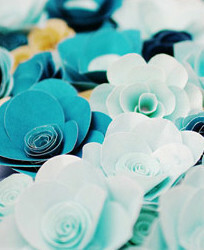 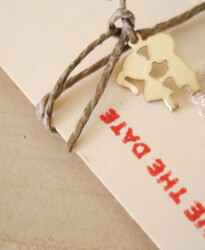 Scroll on through these photos by Anya Kernes to see how! 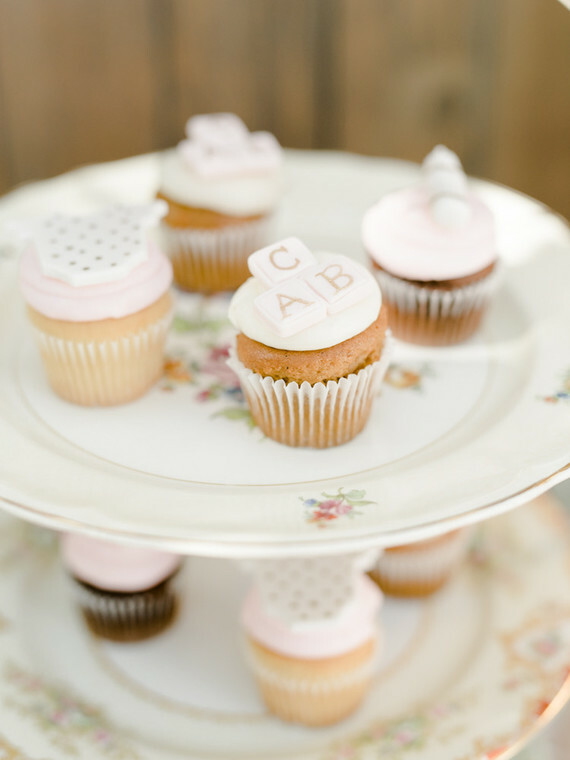 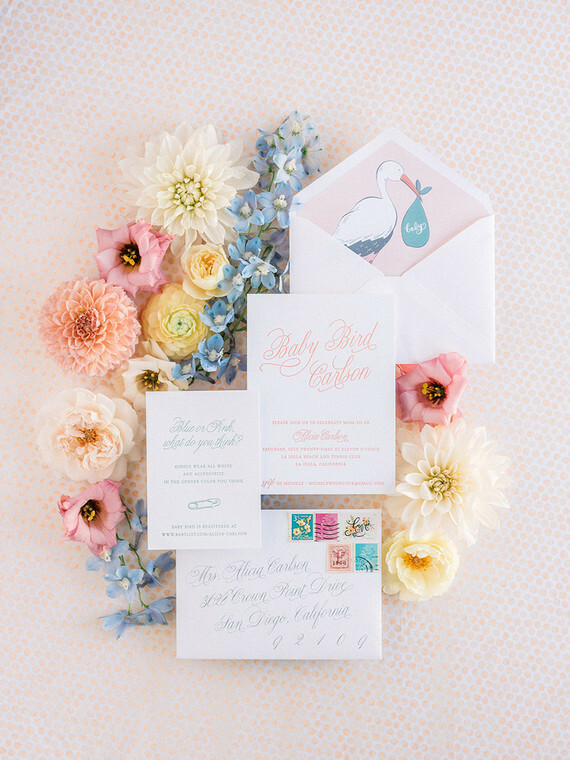 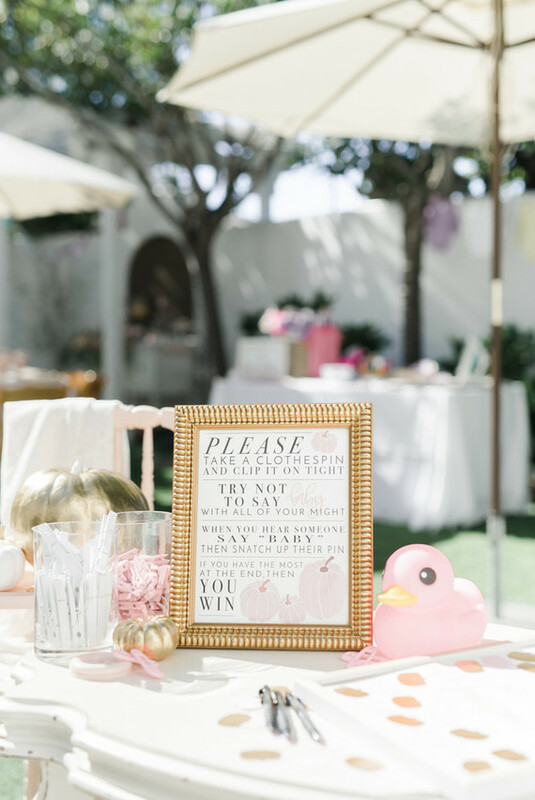 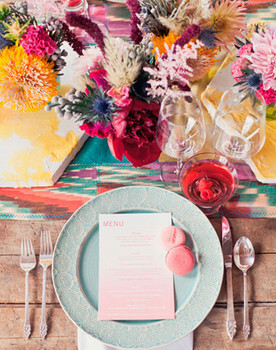 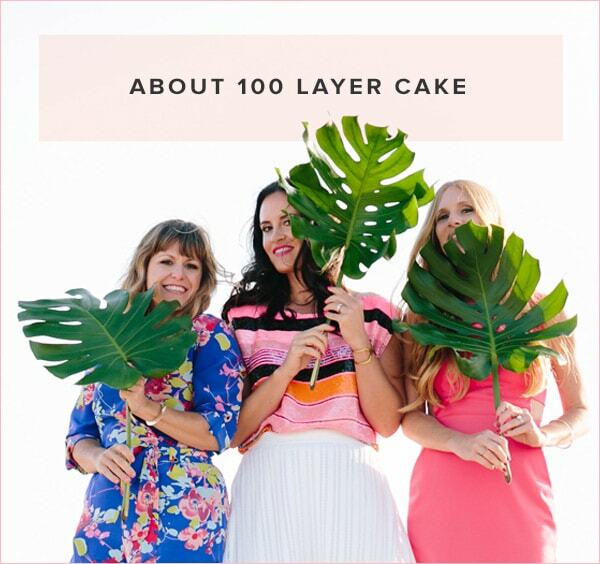 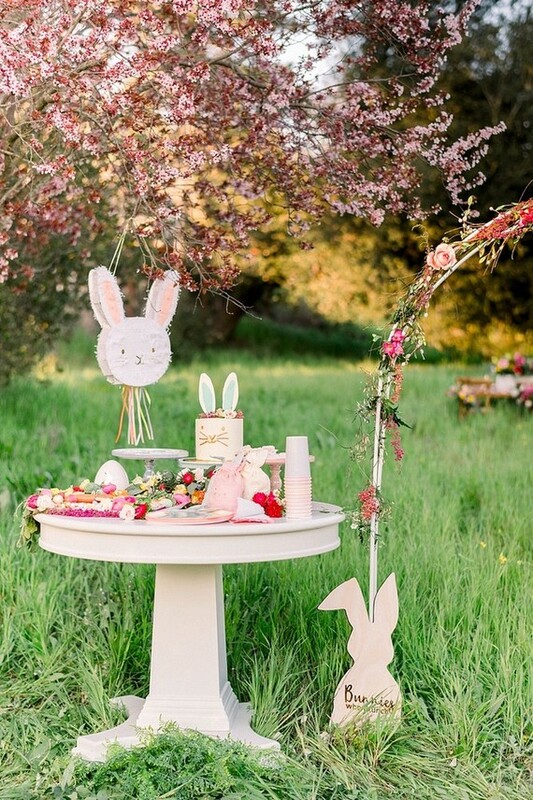 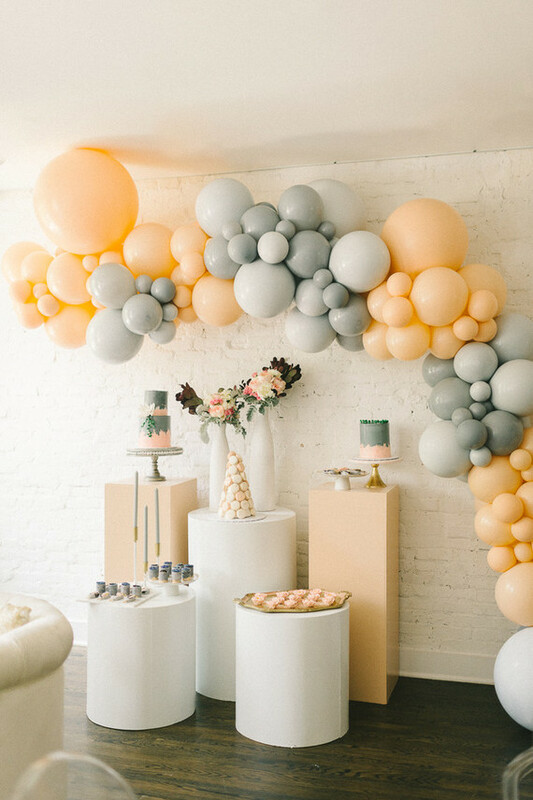 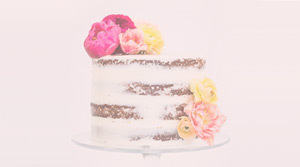 No reason October baby showers can’t be all pink affairs! 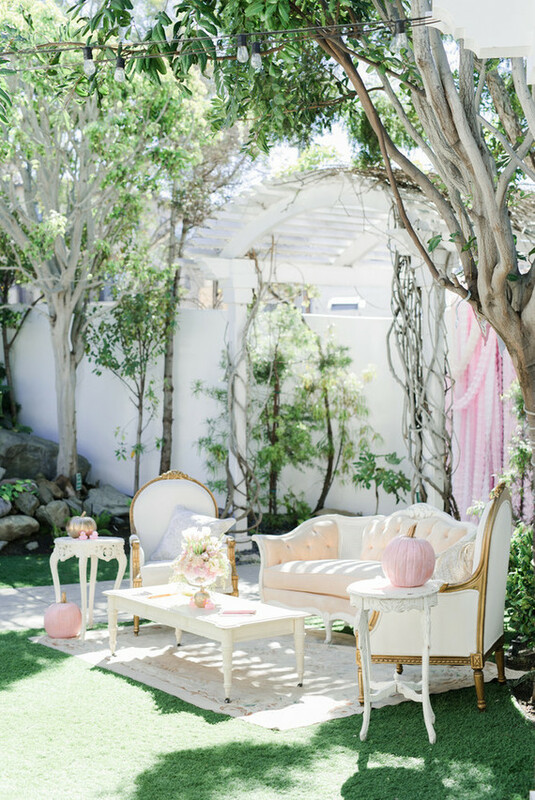 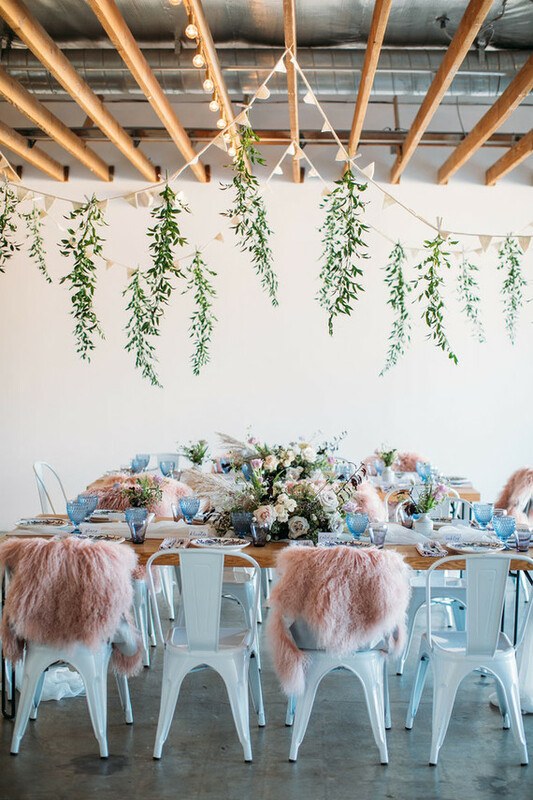 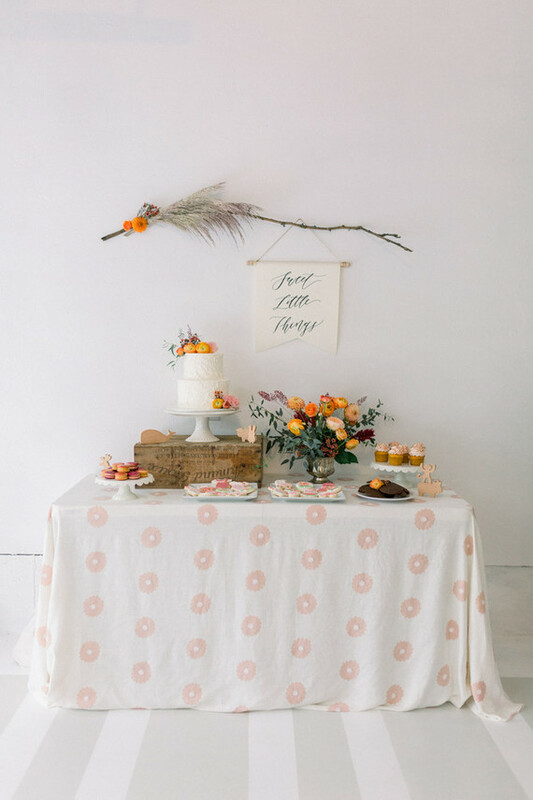 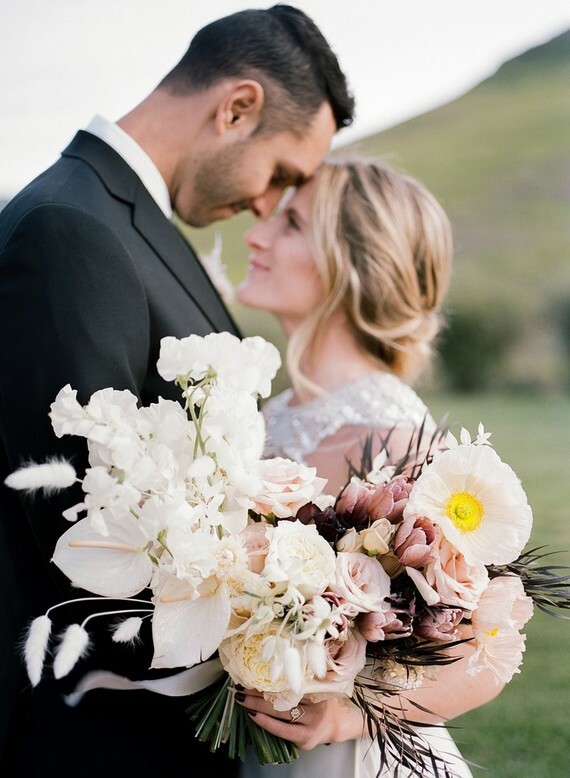 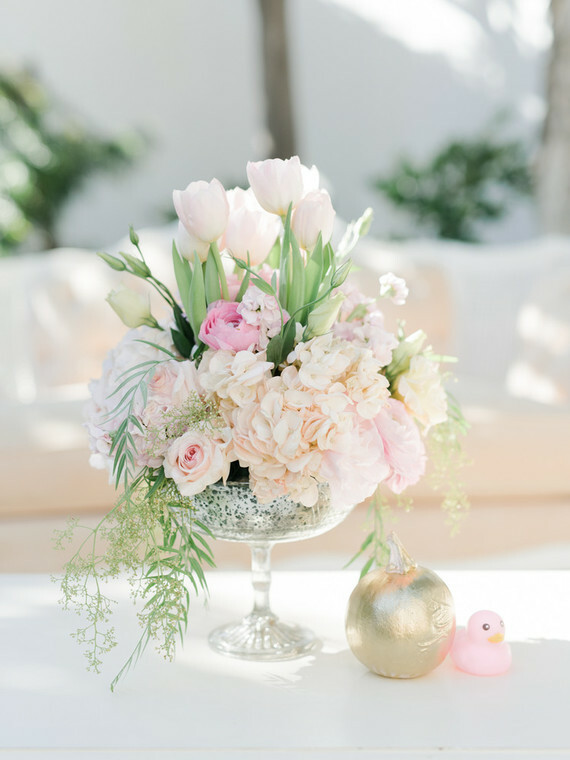 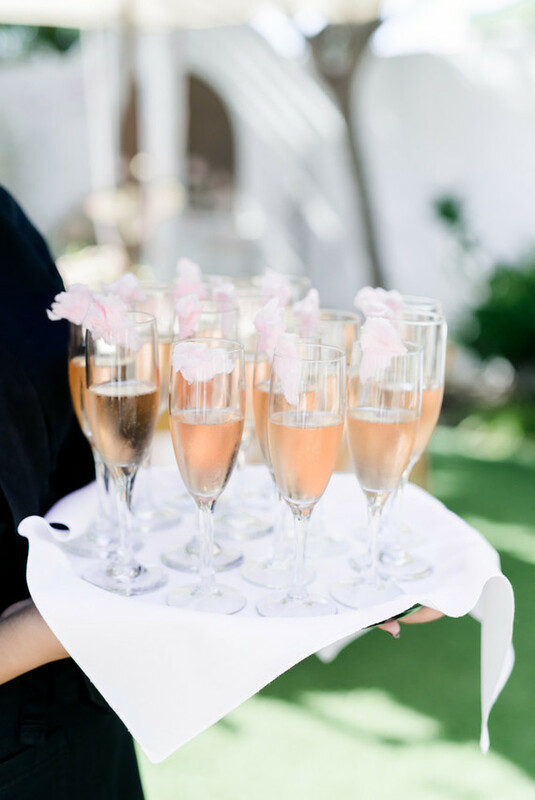 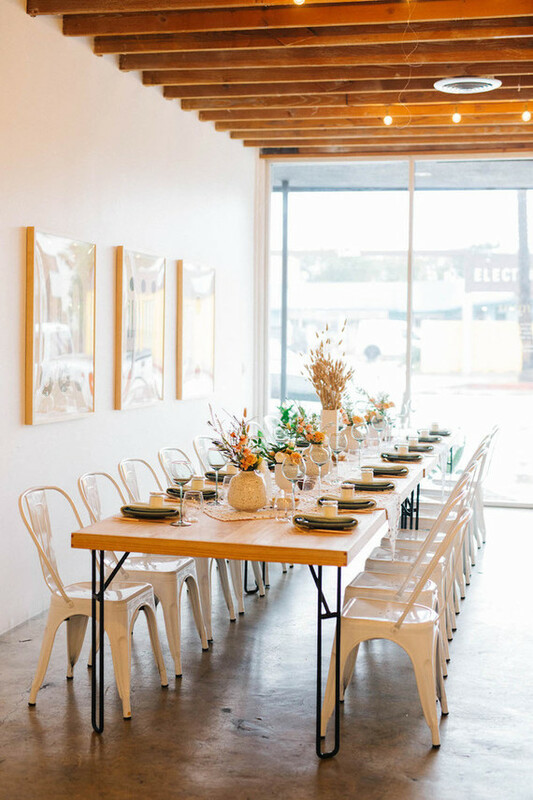 To make the theme extra girly and charming, they incorporated pretty plates and rentals from Pretty Vintage Rentals throughout Verandas Beach House in Manhattan Beach, CA. 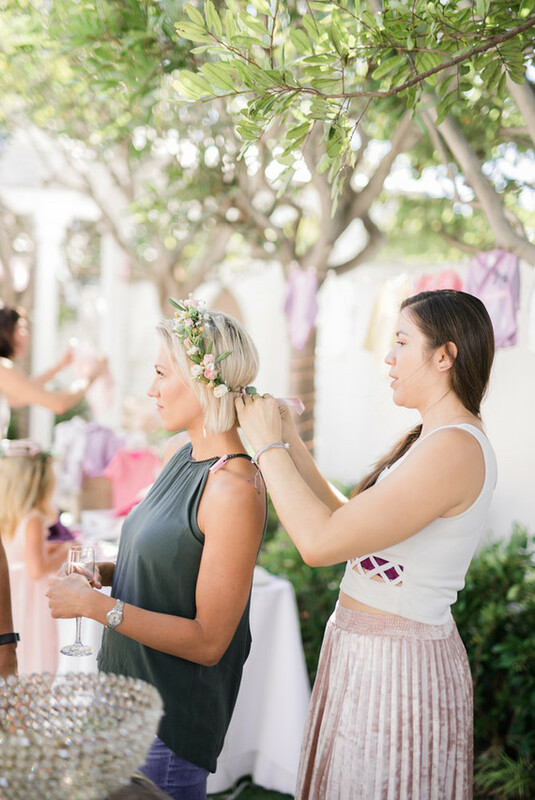 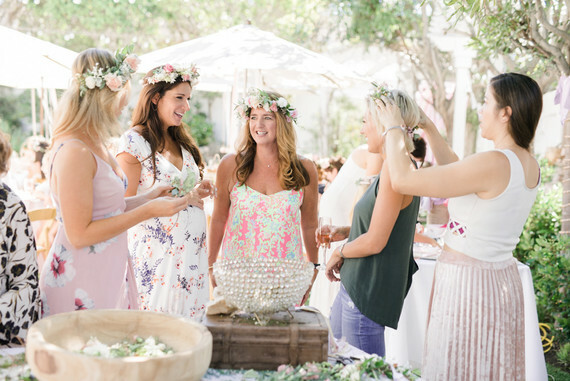 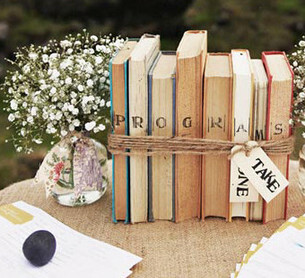 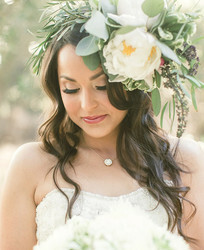 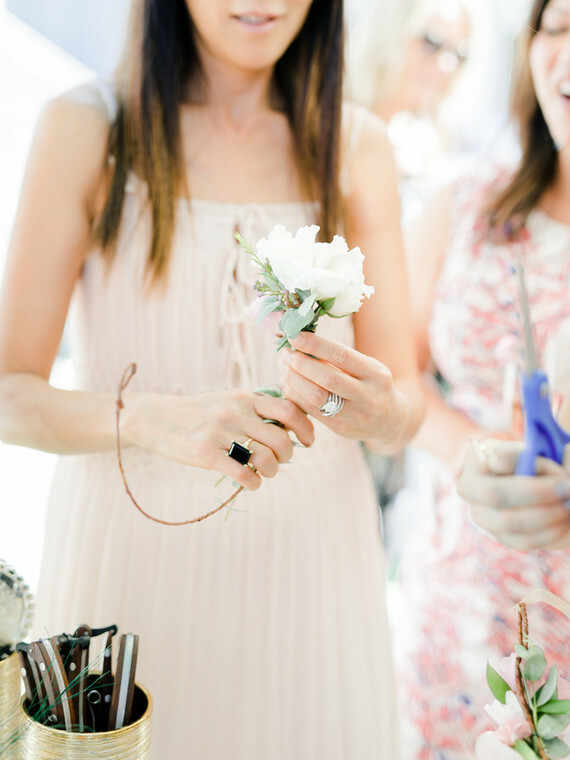 And a flower crown making bar is always a hit, isn’t it? 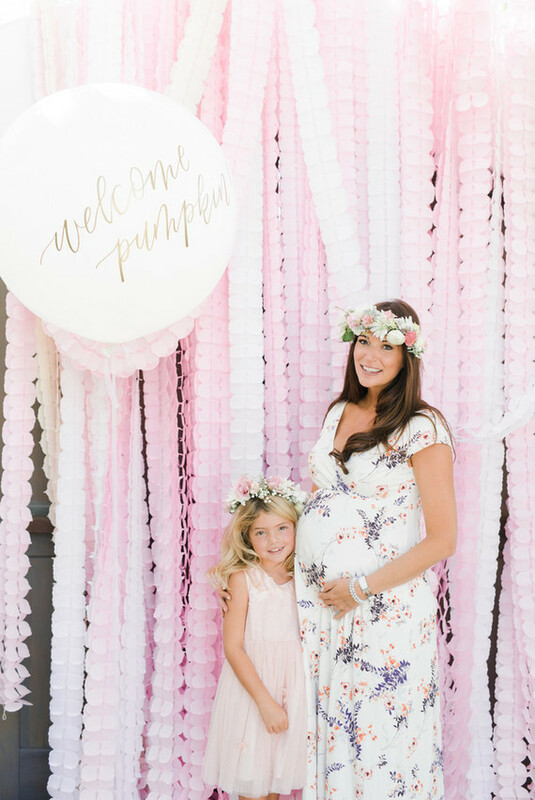 Congrats to this mama on her forthcoming little pumpkin!